As a volunteer with the Friendly Visitor program you can make a profound and personal difference in the life of a senior or person with a disability. You need no special expertise; you will be asked to make a weekly visit of one or two hours; you will receive ongoing training and guidance; mileage is reimbursed; consideration is given to matching you with a person of similar interests. If you want to know more about being a Friendly Visitor volunteer, contact the Friendly Visitor Coordinator using our online volunteer interest form, or call the Grass Valley FREED office at (530) 477-3333. As a Fix It volunteer, you will be performing minor home repairs and modifications such as installing grab bars or threshold ramps , or repairing steps, faucets or light switches, in order to assist seniors and people with disabilities to continue to live safely in their homes. If you want to know more about being a Fix It volunteer, contact the Fix It Coordinator using our online volunteer interest form, or call the Grass Valley FREED office at (530) 477-3333 or the Marysville FREED office at (530) 742-4474. Do you find your mobility limited because of physical access barriers, or insufficient public transportation? Do you struggle to find affordable and accessible housing? Would you like to see a more positive message about disability in the media? At FREED we think that civically active consumers are important for our goal of breaking down barriers for people with disabilities, which is why we are organizing volunteer community advocates around our locations in Marysville and Grass Valley to campaign for systems change. Our volunteer community advocates decide the issues that we work on, and, with the support of our full-time Disability Community Advocate, take the lead in activities promoting the rights of people with disabilities. 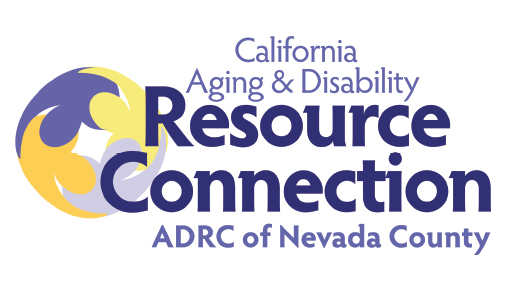 Come join us to collaborate with government officials, educate the public, conduct actions and develop programs to eliminate barriers for people with disabilities in Nevada, Sutter, Yuba, Colusa and Sierra counties. 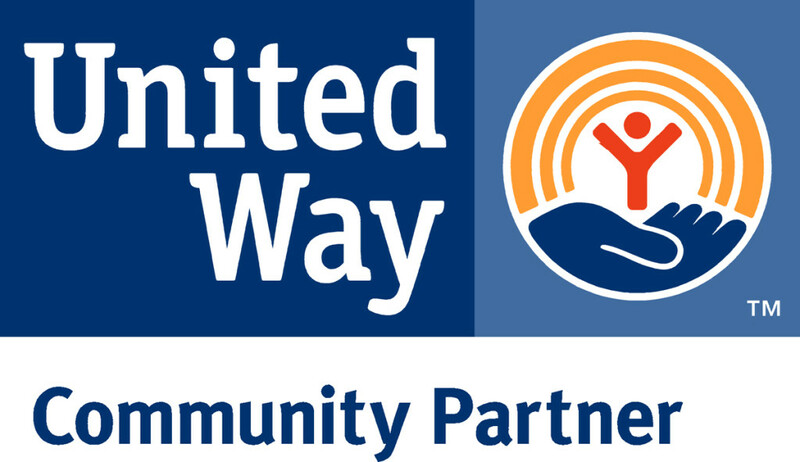 To know more about being a Volunteer Community Advocate, contact the Disability Community Advocate using our online volunteer interest form, or call the Grass Valley FREED office at (530) 477-3333. Members of the Board of Directors are needed. Duties of a board member include attending monthly board meetings, serving on two committees, planning and implementing fundraising events and more. Skills needed by the Board include ability to represent the disability community by virtue of having a disability, financial expertise, fundraising experience, familiarity with independent living philosophy and interest in advocacy. For more information, and to receive a recruitment packet and application, call FREED at (530) 477-3333 or use our online volunteer interest form.